Below is a video of Macy Gray's song "Beauty in the World", which is included on her new CD "The Sellout" (just released this week!) I'll give you the lyrics just below the video, and then I'm going to talk a bit about the song and its message. What a fantastic song. Now only does Macy Gray's voice captivate, but the message that she's bringing across in the song is a truly beautiful one. First off, I love her voice. It's raspy and reminds me of Louis Armstrong. :-) But she has such control over it (ie she sings on key), which is why it's music to my ears. Secondly, the message. There is so much hate and pain in this world, but this song is really trying to tell us to look past that. Get over the hate, stop causing others pain, because the world is truly a beautiful place. Just look at the blue sky and the butterflies; diamonds and pearls. There is nothing more peaceful and blissful in this world than nature. She also sings a little about living in the moment. Rather than working non-stop and always going, going, going, it's time to stop and smell the flowers and look at the wonders around you. This is truly a song that I wouldn't mind my kids listening to, and nowadays that is hard to come by. With all of the songs out there with bad messages and swearing, it is so nice to have something with such a pure message. This is true music! 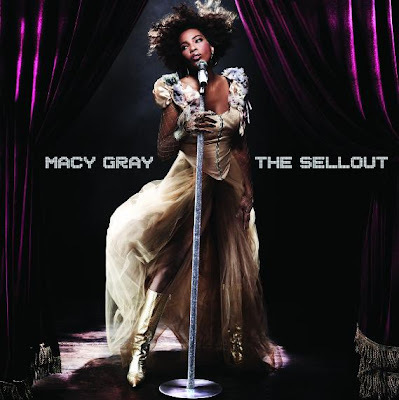 You can buy Macy Gray's new album "The Sellout" on Amazon for $9.99, or you can win a copy here! There will be 5 winners!!! 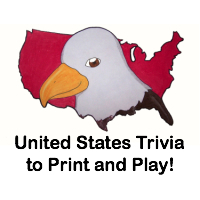 Mandatory entry: (if you do not do this, the rest of your entries do not count!) Go to "The Sellout" page on Amazon, listen to the different tracks on the CD and comment here with your favorite. 13) Vote for this blog by clicking each of the following icons for 1 additional entry per click (a total of 5 additional entries), and you can do this once per day! Make sure to comment 5 times every day that you click to let me know you clicked for each one. This giveaway will close on July 7, 2010 at midnight. No compensation was received for this review. All opinions expressed are my own. My favorite is the sellout. I also like the song "The Sellout"
I entered your Misikko giveaway. I'm in your Boon Benders giveaway. I like 'Beauty in the World'. I saw her do that song recently on a music/talk show, and it was great! I follow TheTwinners on Twitter as hybroanglid. I'm a fan of The Twinners on FB! I follow Elana's Musings via GFC! I voted at Top Mommy Blogs! I voted at Top Baby Blogs! Voted at Top Mommy Bloggers! I voted at Top 100 Blogs and Websites! I voted at Baby Boutique! I like "beauty in the world" track. voted- top 100 blogs and websites. 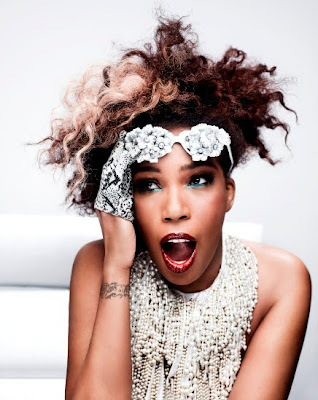 My favorite Macy Gray song from The Sellout is "Help Me"
I like 'on and on'. Twitter follower ky2here1, follow back if you like. My favorite is "the sellout". I entered "gender guess" giveaway. I entered the "ecousable" giveaway. My fave is Help Me by Macy Gray. I like Still Hurts & Help Me. I really like "Beauty In The World"
Beauty in the World seems most reminiscent of her "I Try" sound, which I really loved. I enjoyed On and On, thanks!